EMB PROFESSIONAL CB-18 18'' 2000W REPLACEMENT SPEAKER FOR JBL, Peavey, Cerwin Vega, Gemini, EMB, BMB, Pyle-Pro, Mr.DJ & MANY BRANDS! 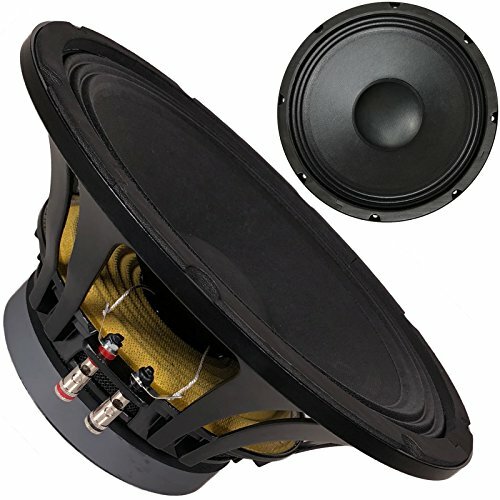 Perfect replacement speaker for your blown out system. Universal design to fit any type of application!